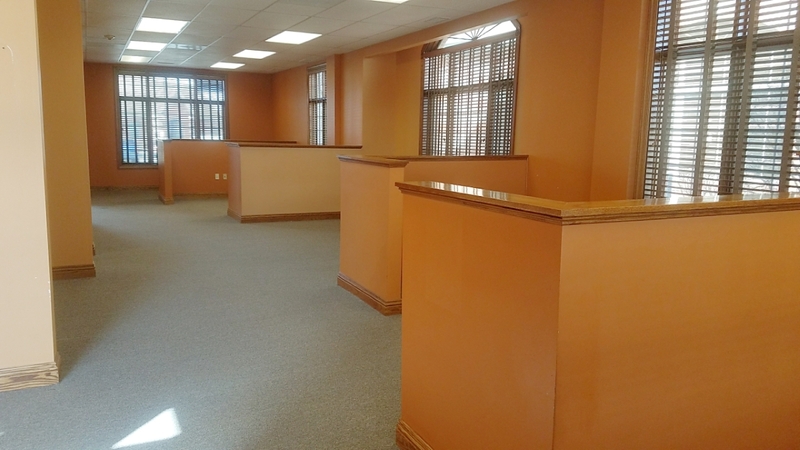 Space fully built out with Work Stations, Reception area, Kitchen and an upstairs Private Office. Conveniently located off of 191st and Lagrange and less then a mile from I-80! Beautiful Business Park including walking path and pond, well maintained and professionally managed. This END unit just became available and is the very last vacancy in the complex!